Dell's XPS 625 and XPS 630 gaming desktops may be known for one of the best price-to-performance ratios around, but it looks like Dell isn't ignoring those primarily concerned with performance, and it's now added a liquid cooling option to both models that should please the overclockers out there. That comes in the form of an Asetek liquid cooling system, which should be considerably more quiet than the standard fan-based system, while also keeping the system nice and chilly. Just be prepared to shell out an extra $120 on top of the $899 and $1,099 base price for the 625 and 630, respectively, and wait until late this month for the liquid-cooled systems to actually ship. 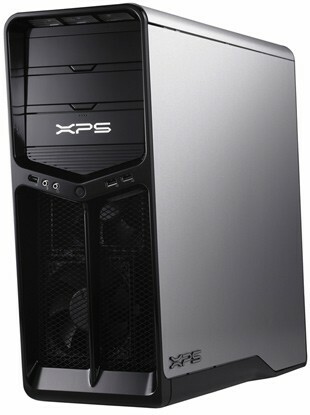 Dell adds liquid cooling option to XPS 625, 630 originally appeared on Engadget on Thu, 09 Apr 2009 15:26:00 EST. Please see our terms for use of feeds.